iSuite Powered by INNsight | Hotel Industry and High Technology Awards won by INNsight's Digital Marketing System for hotel internet marketing and website design. Technology has created a modern hotel experience that would have seemed far-fetched just a few years ago. Is your website ADA compliant and up to the latest standards? Here’s what you need to know to be shielded from liability. Raj Patel is the Founder and CEO of INNsight.com. He grew up in the hotel industry selling rooms at his family’s hotels. Raj graduated from the Haas School of Business at the University of California at Berkeley with a Bachelor’s of Science in Business Administration. In 2008, Raj started INNsight.com with his brother Roshan. Always knowing that he would one day have a career in the hospitality industry, Raj decided to leverage his High-Tech background to build a new and powerful e-commerce and online marketing platform for innkeepers. 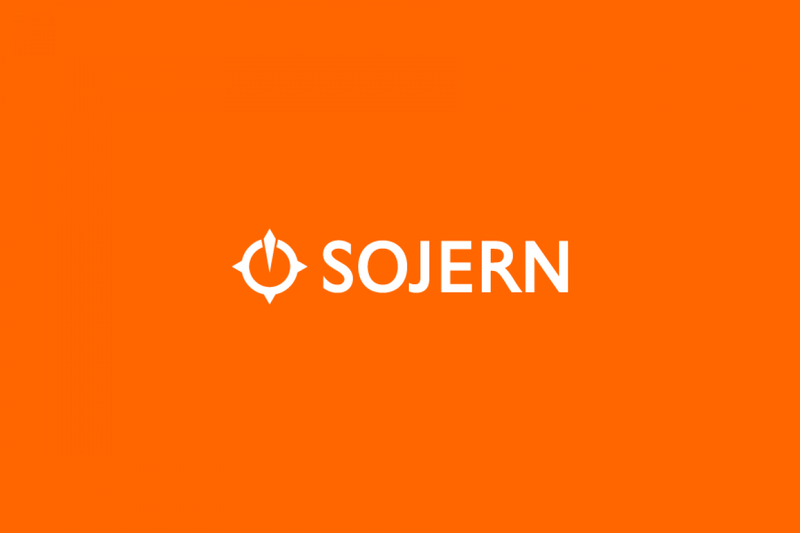 I had the pleasure of speaking with Raj about the hotel industry for our latest Sojern Sit Down, including INNsight’s beginning, technology, and direct bookings. 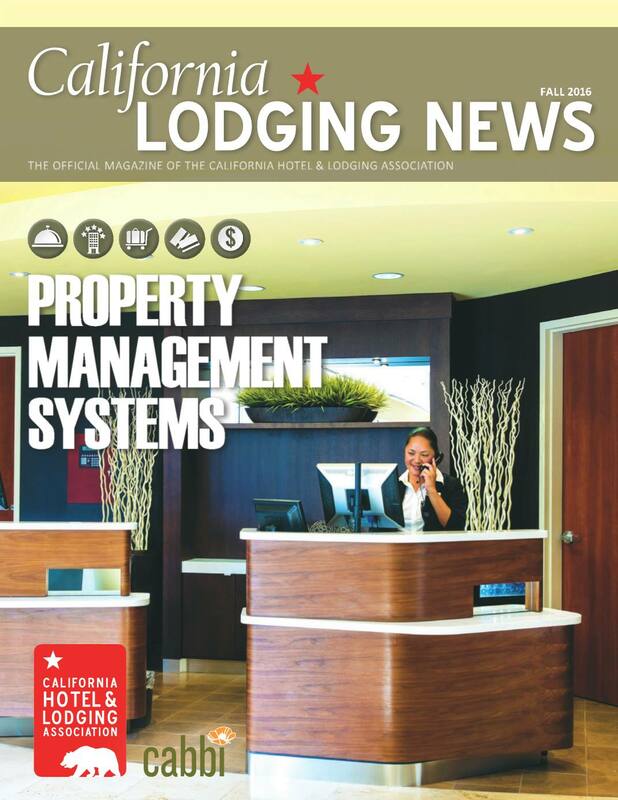 California Hotel & Lodging Association features The INNsight Premium PMS in its Fall 2016 PMS Providers Profile Issue. See how INNsight's Premium PMS stacks up vs. the competition in this full-feature comparison. 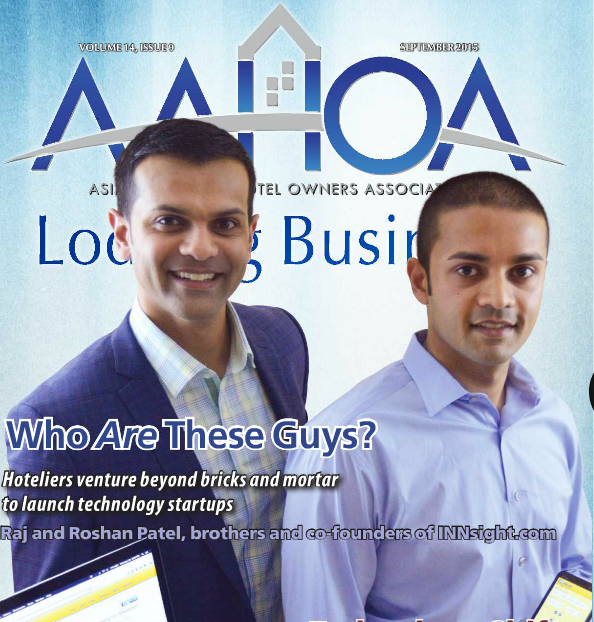 Raj and Roshan Patel Co-Founders of INNsight.com at AAHOA Lodging Business, explained how they applied new technology to cut cost and increase profits for Hoteliers. 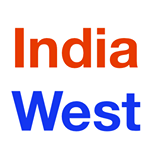 INNsight.com and its founder Raj Patel are showcased in the India-West Magazine Business Section. 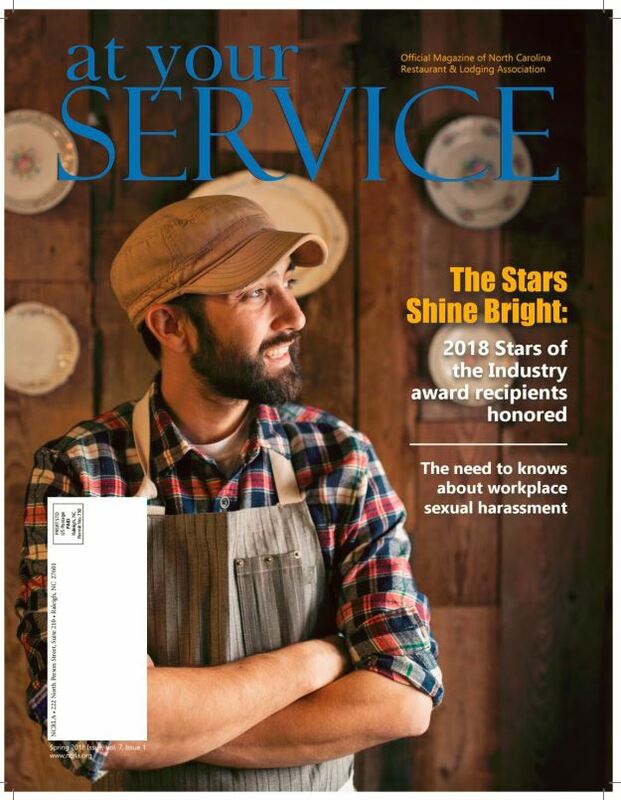 This article demonstrates the humble beginnings of INNsight and the benefits that the platform provides to INNkeepers. 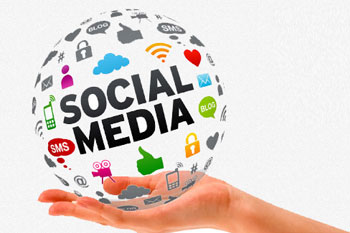 It's clear that building links to your website are an important element that drives search engine rankings; more websites linking to yours means a greater SEO benefit, but what about social media? Groupon Gives INNsight a Thumbs Up! 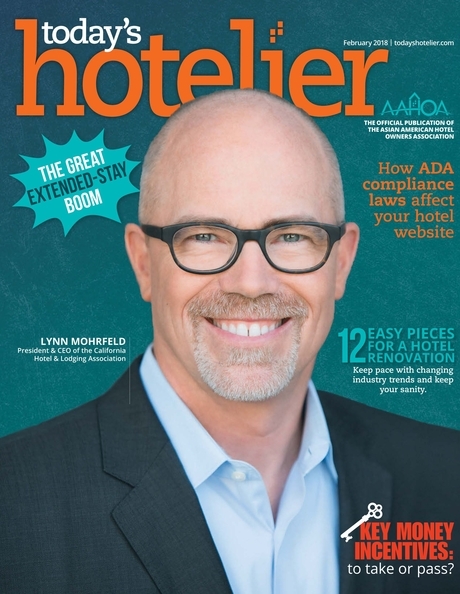 GrouponWorks, Groupon's Merchant focused Blog gives INNsight a shout out after several successful Groupon Getaway Deal runs leveraging INNsight's Hotel Internet Marketing and Booking Technology. With so many hotel booking websites out in cyberspace, one more might seem like a drop in the ocean. But this seems like a site worth watching: INNsight.com was launched by hotel industry experts who are also Silicon Valley veterans.